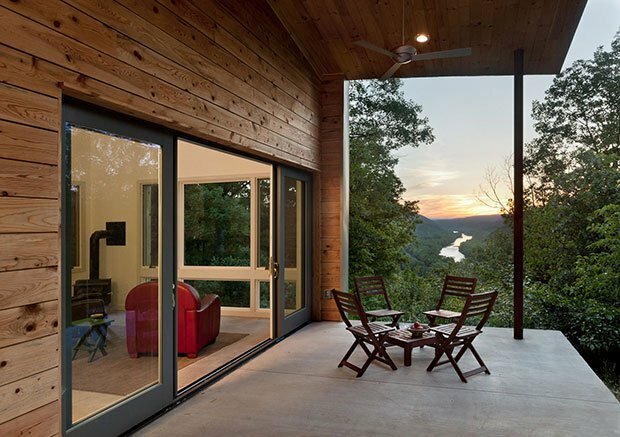 This amazing cabin was built in the mountains of West Virginia, where the views will take your breath away! 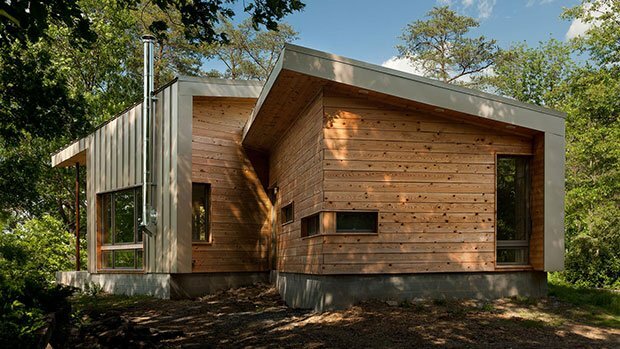 The cabin sports a wooden exterior with a very simple and minimalist interior. 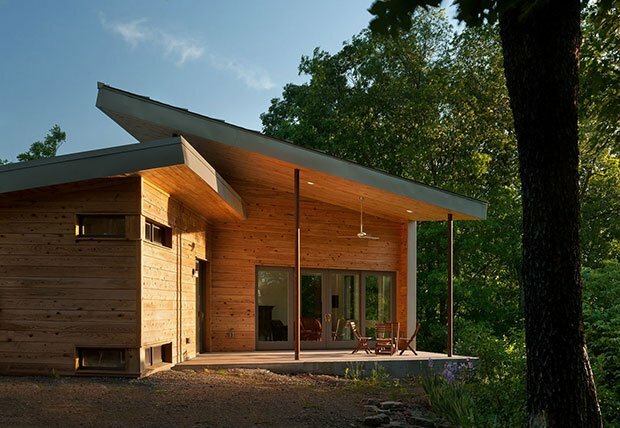 Being a simple modern cabin, it still gives quite a luxurious feel with all its clean elements. 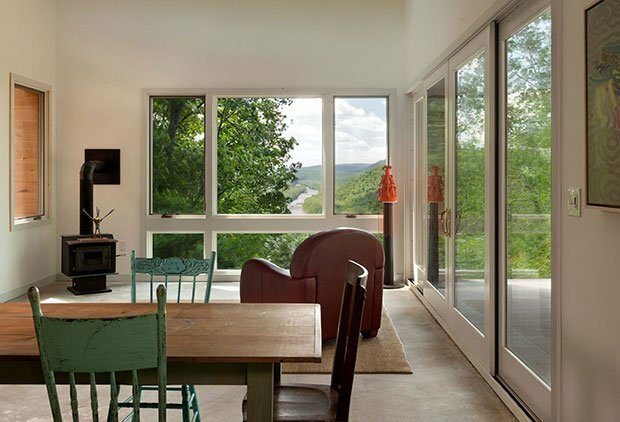 With a terrace looking down at a river and the mountains, this home is truly a wonderful experience! 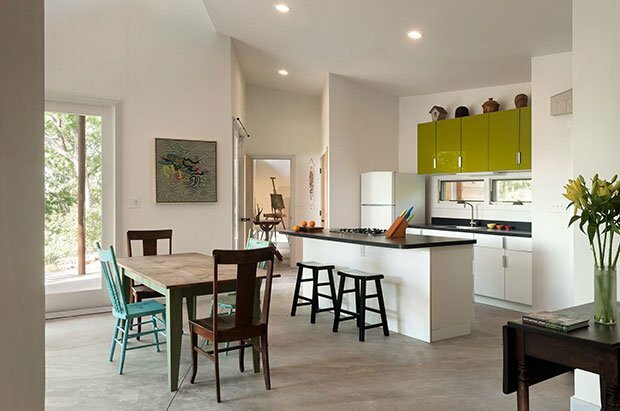 The project was undertaken by the architectural firm GriD Architects, and its design—inspired by the desires of the client—was based around a simple home in which the environment could freely express itself and be ever-so-present. 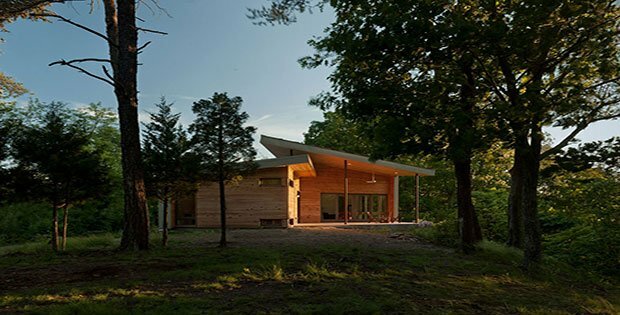 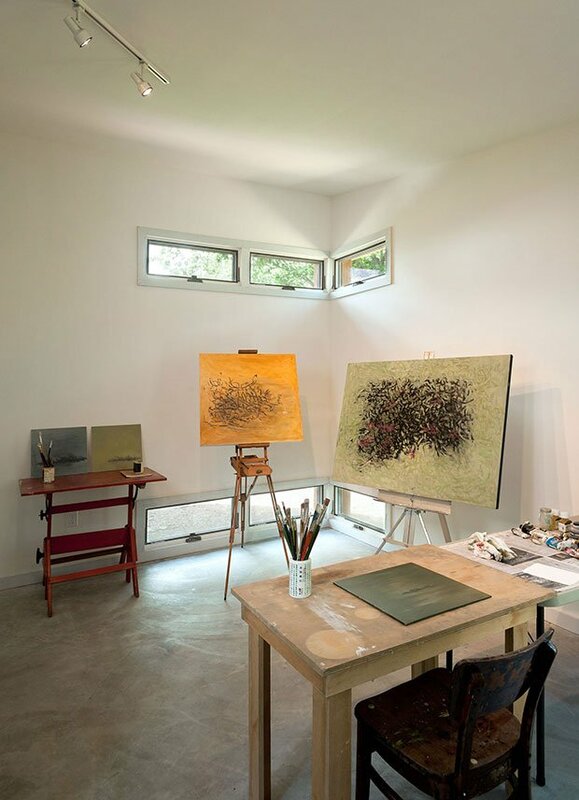 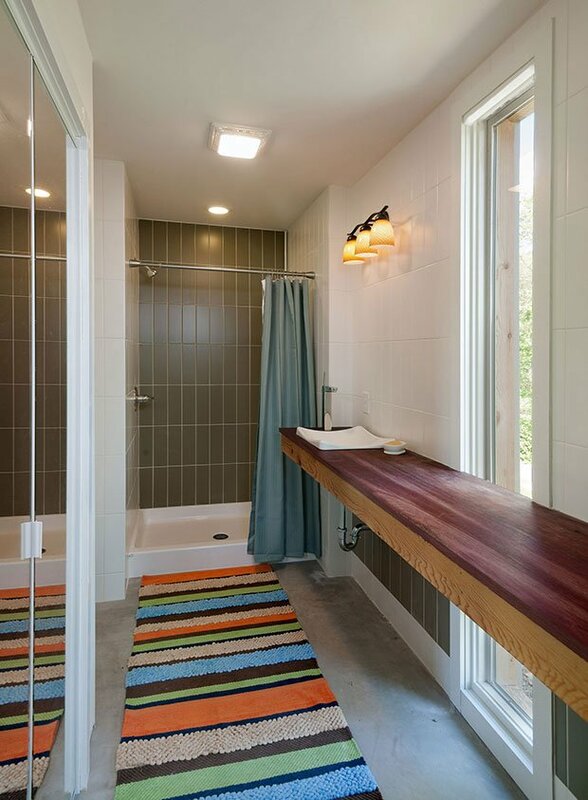 This is why the cabin sports large glass walls—in this way, they can ensure that the natural light and fervent green color of the outside world seeps into the home thoroughly.